The CyPhERS ("Cyber-Physical European Roadmap and Strategy") project aims at combining and expanding Europe's competence in embedded and mobile computing and in control of networked embedded systems. 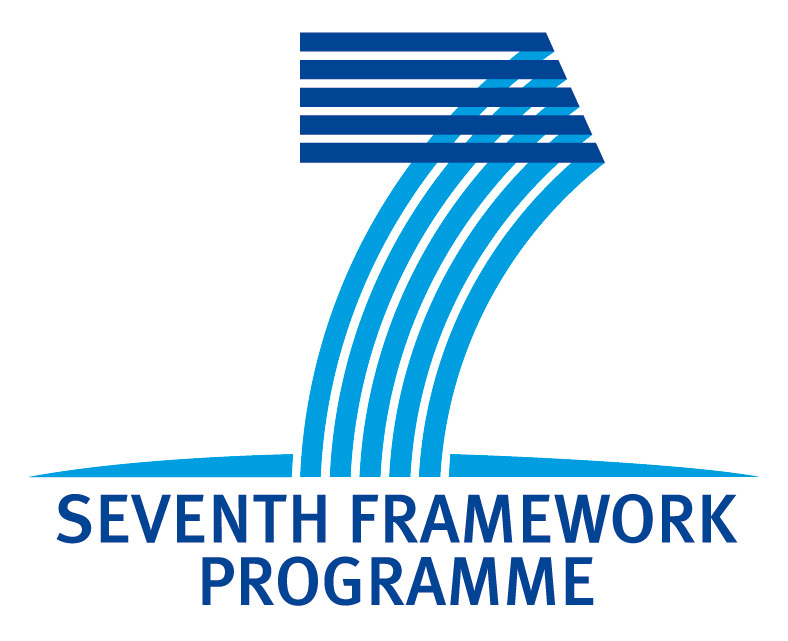 The main objective of the project is to develop a European strategic research and innovation agenda for cyber-physical systems (CPS) to ensure Europe's competitiveness in this emerging field. assessing challenges, bottlenecks and risks for research and development in CPS. If you would like to know more about CyPhERS please contact us.